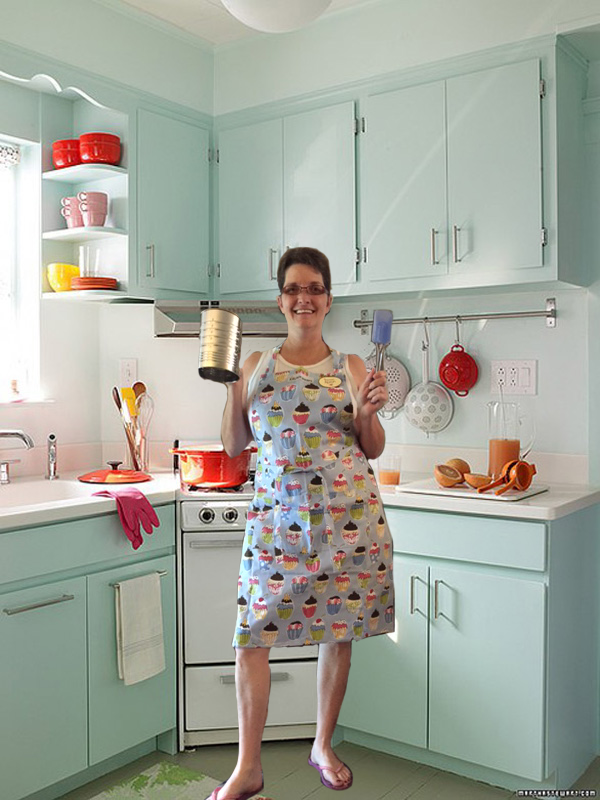 Audra Mitchell, owner and founder of Kupcakes a Go-Go, always had a passion for baking. The seed was sown at eight-years-old when she was given an Easy Bake Oven for Christmas. From there she taught herself to bake and decorate wedding cakes at 16 when she made her aunt's wedding cake. Since then she's developed a passion and love for kupcakes and all of their facets. She started Kupcakes a Go-Go to serve people delicious homemade kupcakes at a price anyone could afford. She thought of working mothers who needed kupcakes for a birthday party or a bake sale and knew she could deliver (literally!). That's when her niche in delicious, affordable, and deliverable kupcakes came alive. When she's not in the kitchen fulfilling orders or creating a new masterpiece, she enjoys participating in 5Ks as a power walker and doing all she can to avoid eating a tray of her freshly baked 'kupcakes'.